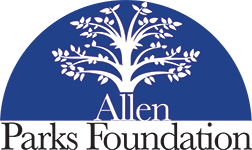 The Allen Parks Foundation is currently raising funds to assist with the development of a trail marking and “wayfinding” system for Allen’s trails. These systems include a pavement marking system that provides distance markers and trail nomenclature for each trail. In addition, a trail wayfinding system is being installed that will provide trail names, locations, and directions for trail users. Everyone can make a difference in assuring the quality of our parks. Small donations and gifts-in-kind demonstrate community pride and ownership of our outstanding park resources. 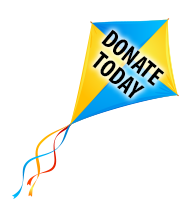 Your gift gives you the satisfaction of supporting work to preserve and enhance Allen Parks. Thank you for your interest in a corporate sponsorship! 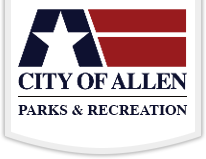 We look forward to working with you in keeping Allen Parks beautiful. 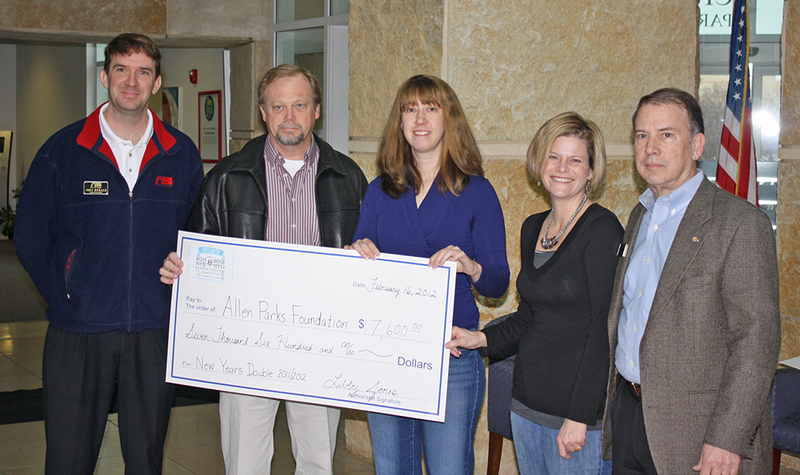 The Allen Parks Foundation appreciates your corporate commitment as a Partner of the Foundation. There are many ways that your corporation can partner with the Parks Foundation. Please contact us so that we may visit with you directly and design a corporate partner sponsorship package specifically suited to you.